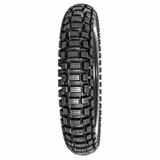 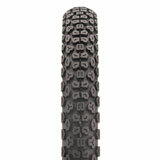 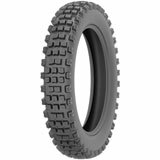 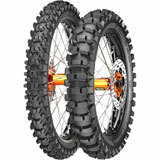 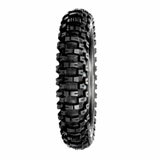 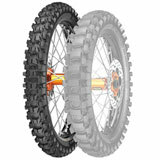 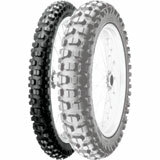 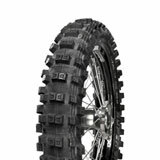 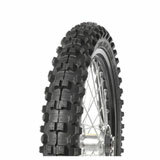 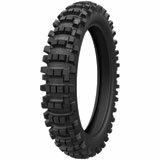 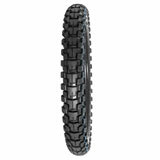 Dual sport, adventure motorcycle tires for any terrain. 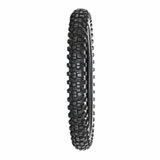 All motorcycle tires from mostly off-road to mostly on-road. 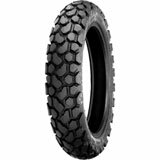 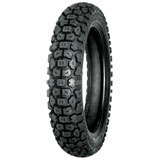 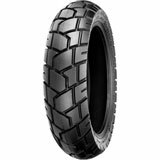 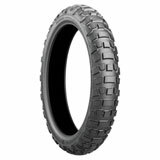 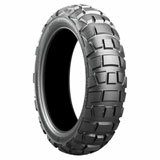 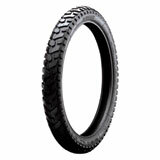 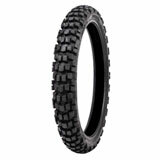 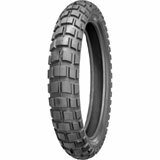 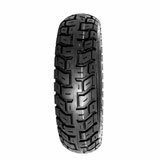 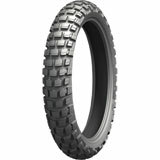 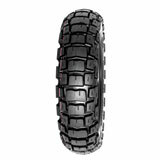 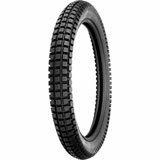 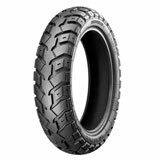 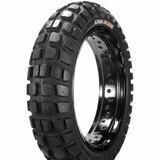 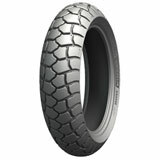 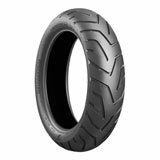 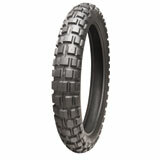 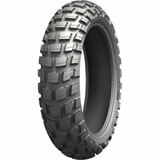 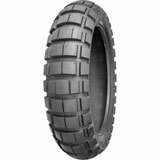 If you need motorcycle tires that will take you anywhere, we have them. 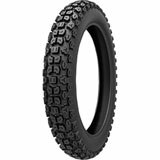 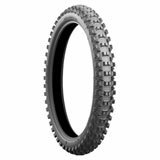 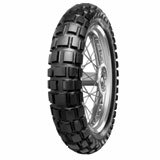 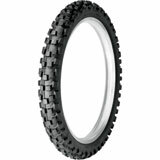 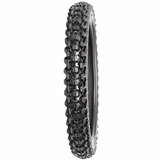 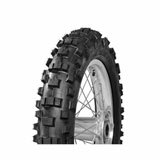 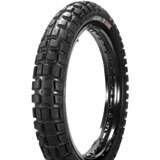 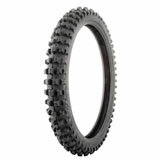 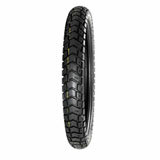 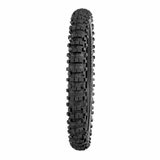 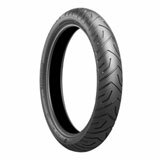 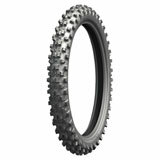 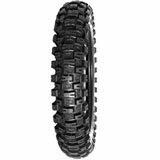 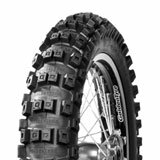 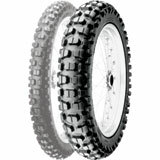 For the best price and selection on adventure touring motorcycle tires we have you covered.